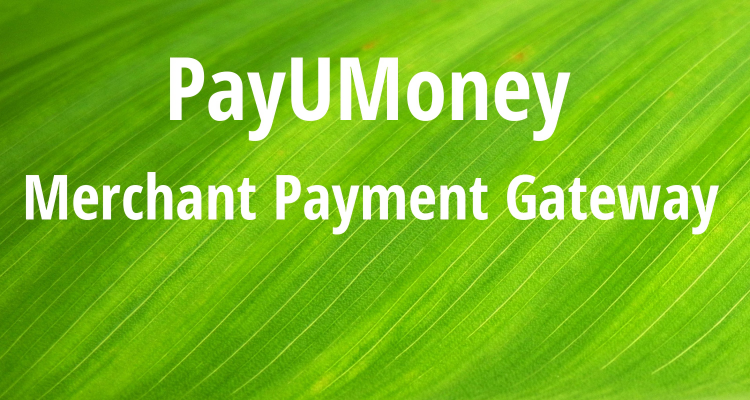 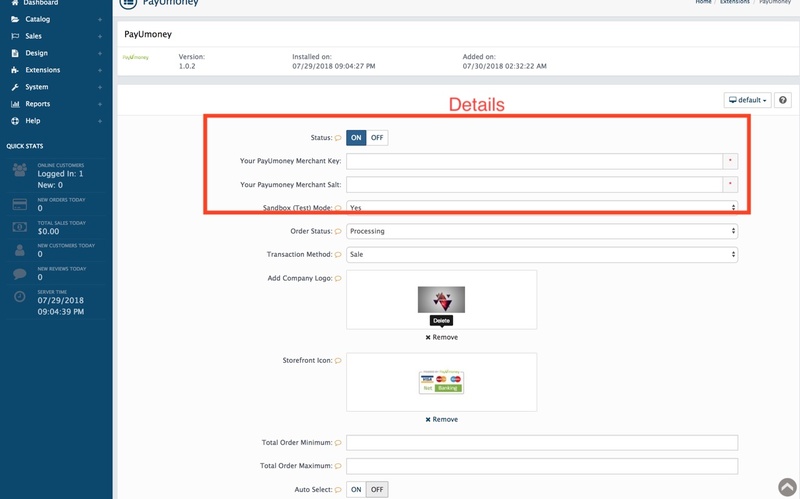 PayUmoney provides UPI payment mode as a default checkout option so that customers don't have to share sensitive bank information to complete a transaction. 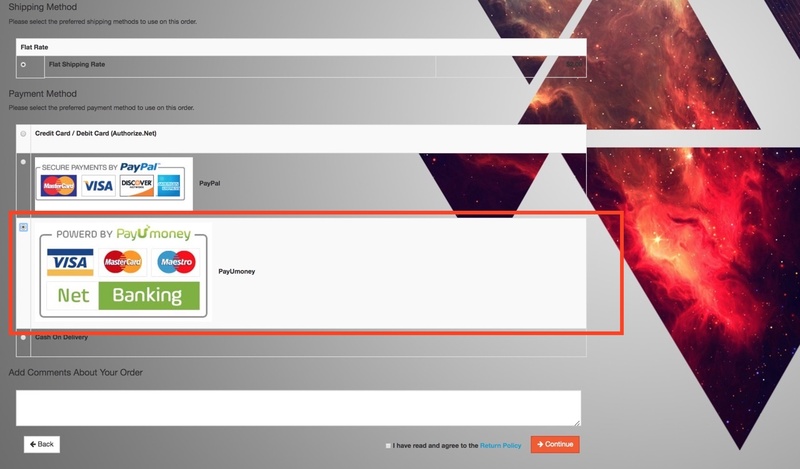 Accept debit and credit cards from all card associations. 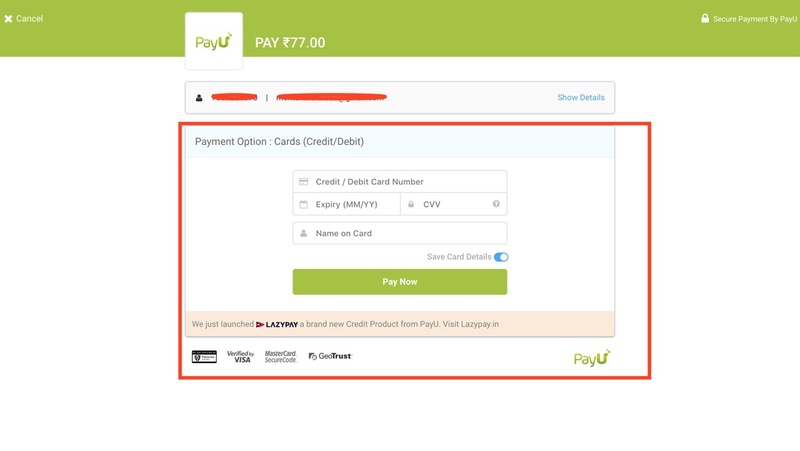 User can save their card details to get a seamless experience when they visit your website/App next time.